I hope your school year if off to a productive start. NCSM is looking forward to offering support to you during this year via regional and national professional learning opportunities and resources. Do check out our posted regional calendar. If you have an event you would like listed, get in touch. This year the NCSM Fall Leadership Seminar is in Western Region 2. Join us in the state of Washington as we explore and extend our understanding of effective coaching. 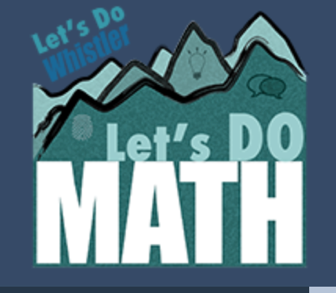 The academy, "Building Mathematics Leadership: Coaching," will be held at the Renaissance Seattle Hotel in Seattle, Washington, on Wednesday, November 28, 2018, one day prior to the NCTM Regional. Hopefully many of you will attend the seminar. If you are attending the NCTM Regional, stop by the NCSM booth in the NCTM Exhibit Hall. Spread the word. Let's make this event in our region a successful one! You are invited to join with other educators from around the country to continue the work on the Collective Call to Action, From Awareness to Action: Equity and Social Justice in Mathematics Education. Readings and reflection questions are provided as a focus for study and reflection as you contemplate the actions you will take as you continue your equity walk. 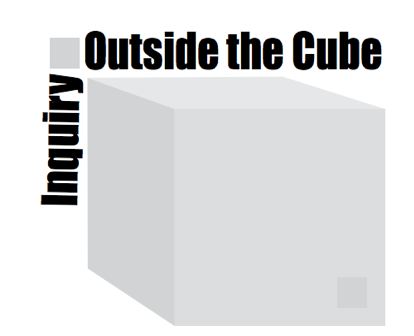 How might the larger mathematics education community begin to respect the different perspectives of doing science employed when rigorously examining the critical issues of "diversity" and "equity" in mathematics education research? The author discusses different types of pedagogies grounded in the resources that communities can offer for teaching; The author introduces 7Cs. 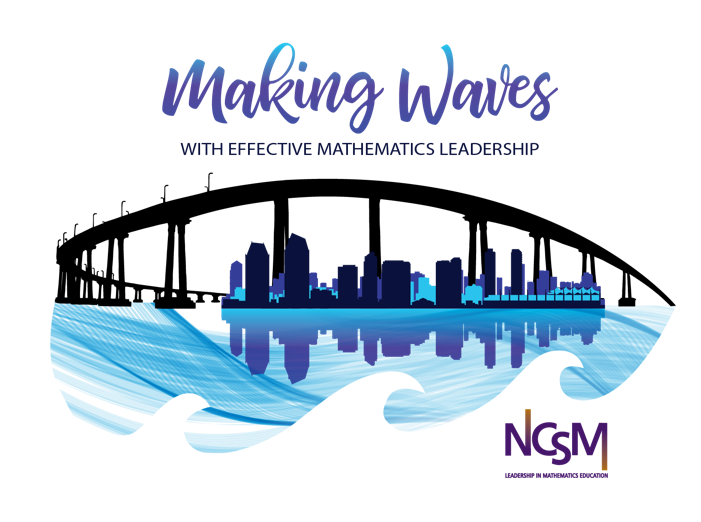 October 1: Kay Gilliland Equity Lecture Award nomination A nominee demonstrates an awareness of current equity issues in mathematics education and has made a contribution by furthering one or more of the purposes of NCSM. More info here. November 1: Ross Taylor/Glenn Gilbert National Leadership Award Nomination A nominee has a record of significant contributions to mathematics education and demonstrates a clear knowledge of mathematics education, especially current issues and problems. November 2: Teacher-Leader Professional Learning Grant proposal deadline The purpose of this grant is to provide professional learning assistance for mathematics teachers and mathematics teacher-leaders. For 2018-19, a grant of a maximum of $4000 will be awarded to an elementary, middle or secondary school. Visit here for more information. 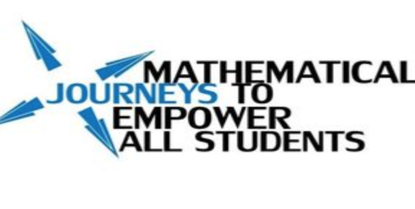 December 1: Iris Carl Travel Grant application deadline This grant gives support to mathematics educators and future leaders in mathematics education to attend an NCSM Annual Conference. Click for more information. PLANS TO ATTEND REGIONAL EVENTS! 61st Conference at Asilomar: Student Voice: Let's Hear It!